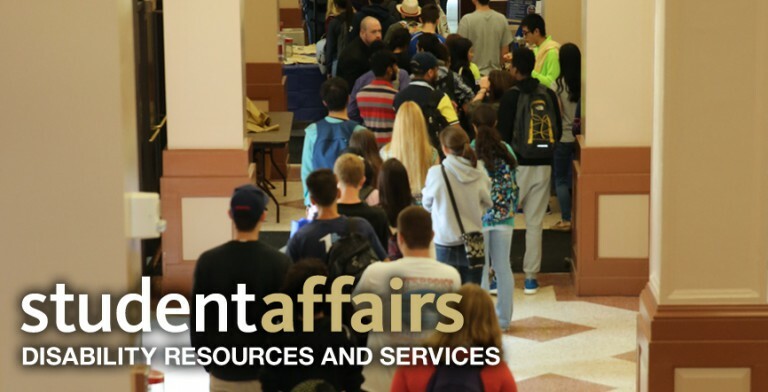 Disability Resources and Services (DRS) is the designated department by the University to determine reasonable accommodations and services for qualified individuals at the University of Pittsburgh. It is the policy of the University of Pittsburgh to comply with the Americans with Disabilities Act of 1990 (ADA), including changes made by the ADA Amendments Act of 2008, and Section 504 of the Rehabilitation Act of 1973 in the provision of reasonable accommodations for individuals who voluntarily disclose and provide documentation of a disability. Disability Resources and Services (DRS) provides the University community with objective consultation and general information regarding the rights and responsibilities of employees with documented disabilities. Employees or applicants in need of assistance or accommodations should notify their supervisor or Leigh Culley, Director of DRS, at 412-648-7890. It is the responsibility of the employee with a disability to self-identify and inform the University that an accommodation is requested. Requests for reasonable accommodations are determined on a case-by-case basis and typically involve a cooperative effort among the employee making the request, the supervisor and DRS, with due consideration of the documentation that has been submitted. A reasonable accommodation is a modification or adjustment to a job or the work environment that will enable a qualified applicant or employee with a disability to participate in the application process or to perform essential job functions.